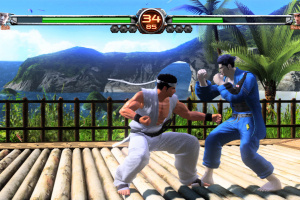 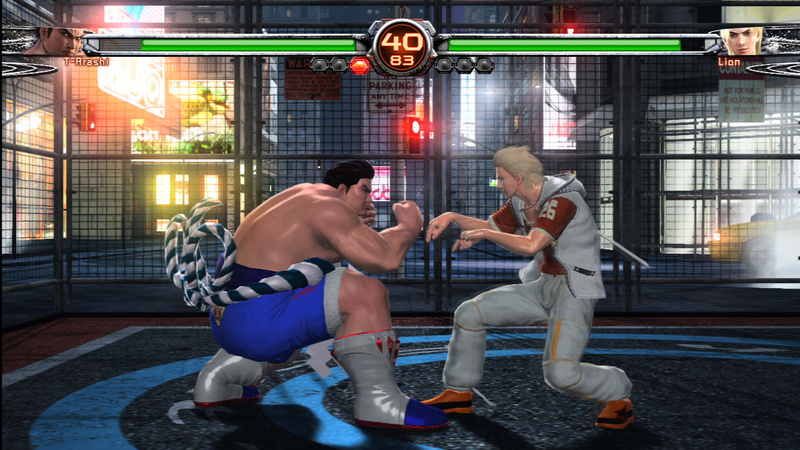 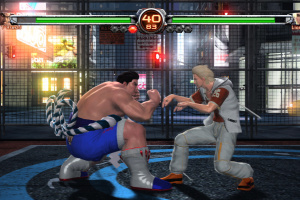 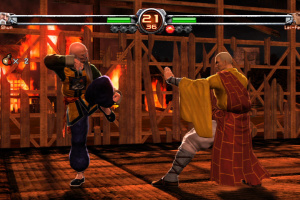 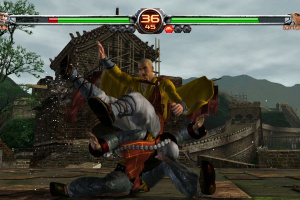 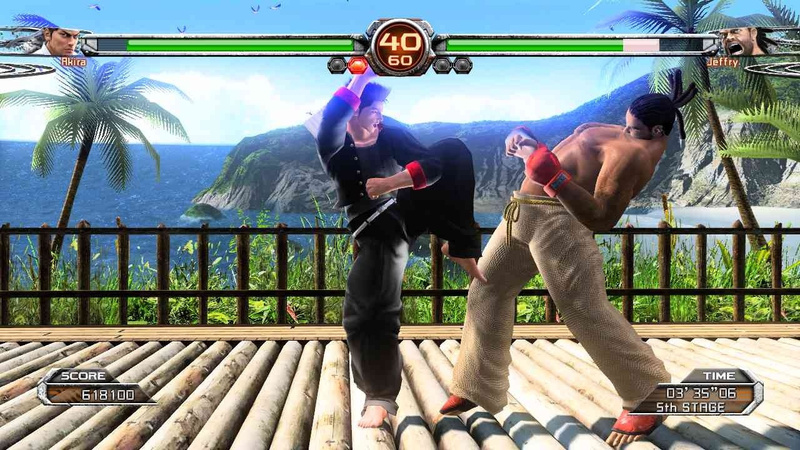 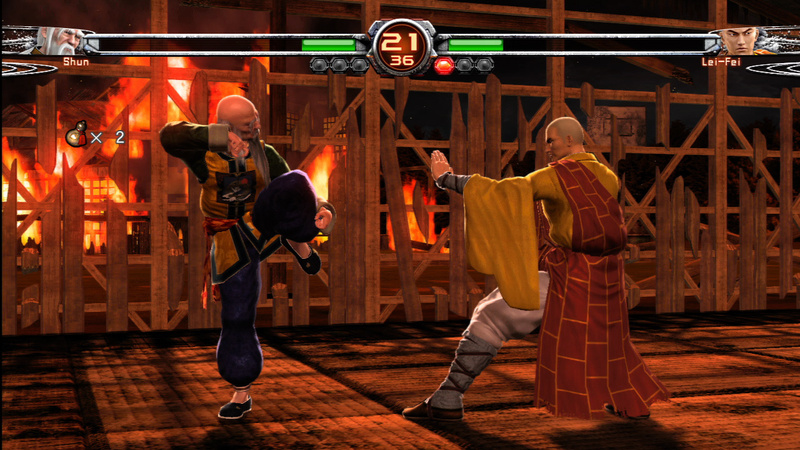 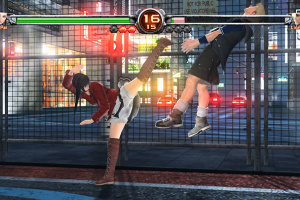 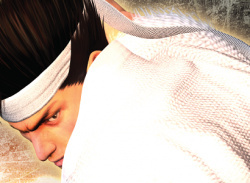 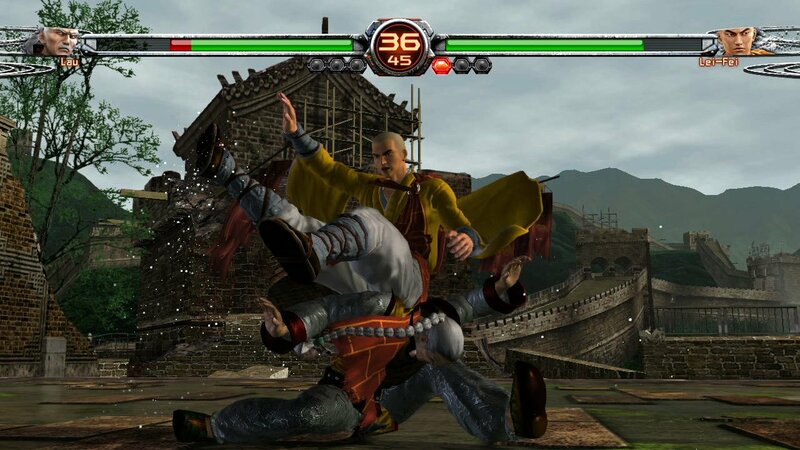 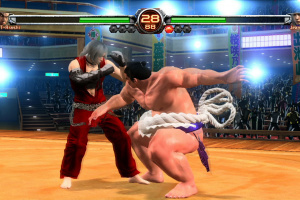 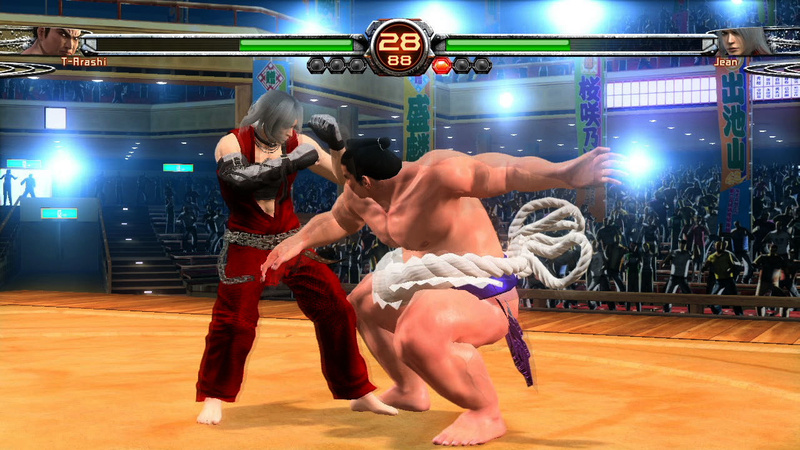 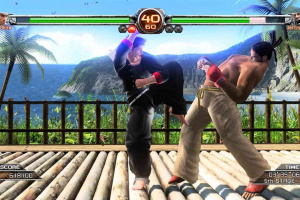 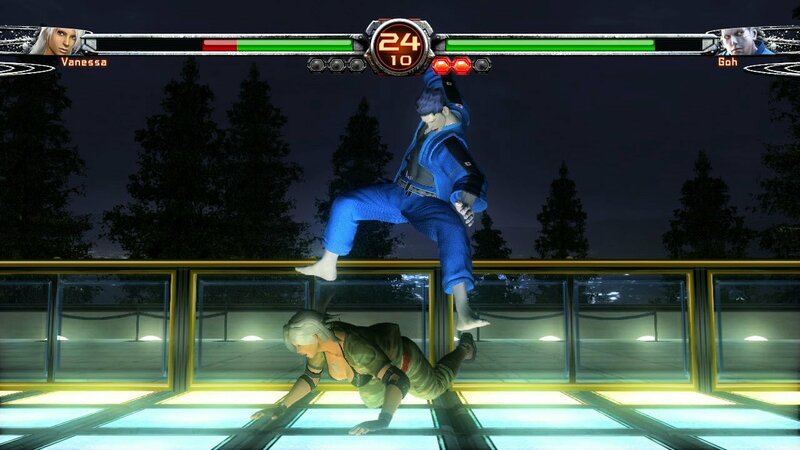 Virtua Fighter 5 Final Showdown is the definitive version of the Virtua Fighter 5 series, incorporating all of the enhancements the arcade team has rolled out since 2007. 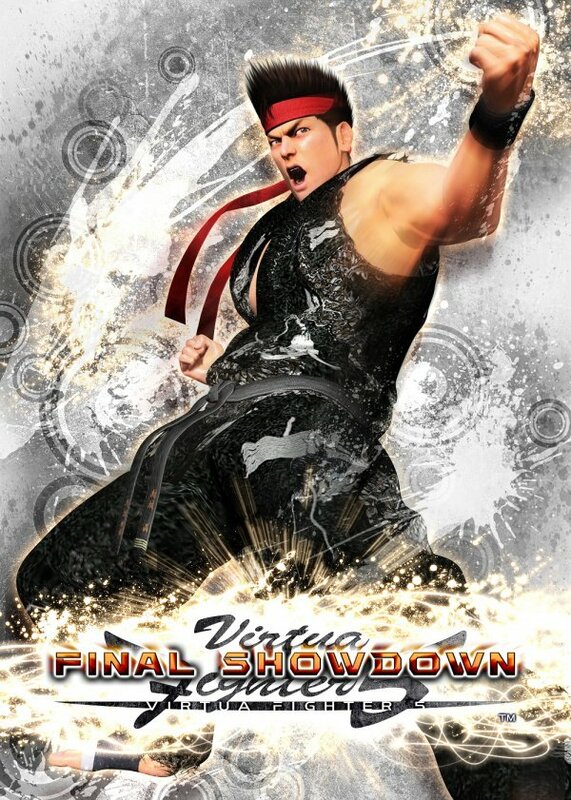 Final Showdown makes significant improvements to the fighting mechanics and adds new single player and online modes while maintaining the series’ classic balance and precision. 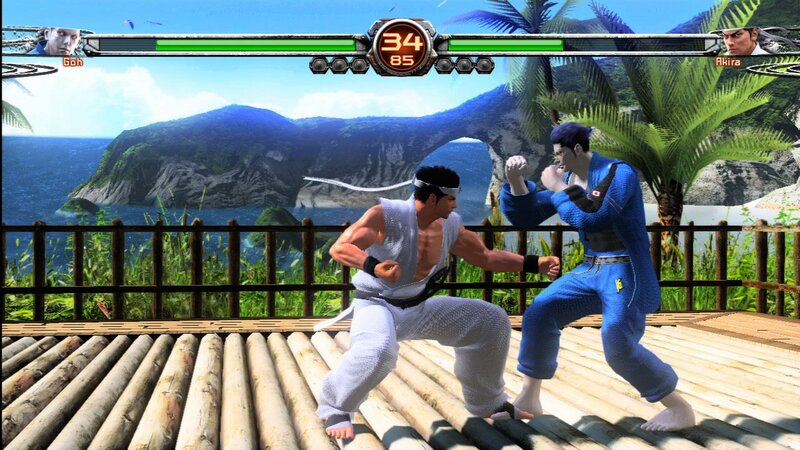 New Characters: Taka-Arashi returns from Virtua Fighter 3 and Jean Kujo, a karate expert, makes his debut to round out the line up of 19 playable characters. 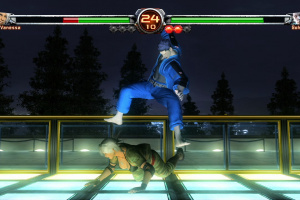 Overhauled Fighting Mechanics: With overhauled core fighting mechanics, Final Showdown is now more accessible to new players while carefully retaining the trademark depth and balance of the game. 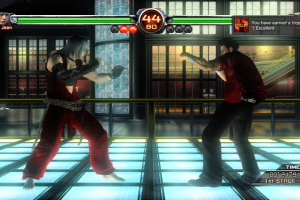 The throw escape system, streamlined control inputs, and enhanced visual cues are among the most notable changes. 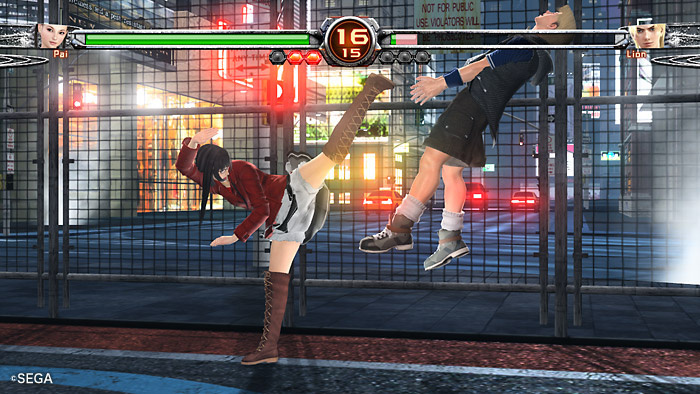 Dynamic Fighting Arenas: Final Showdown introduces new stage shapes, interactive environments, breakable walls, and destructible fences. 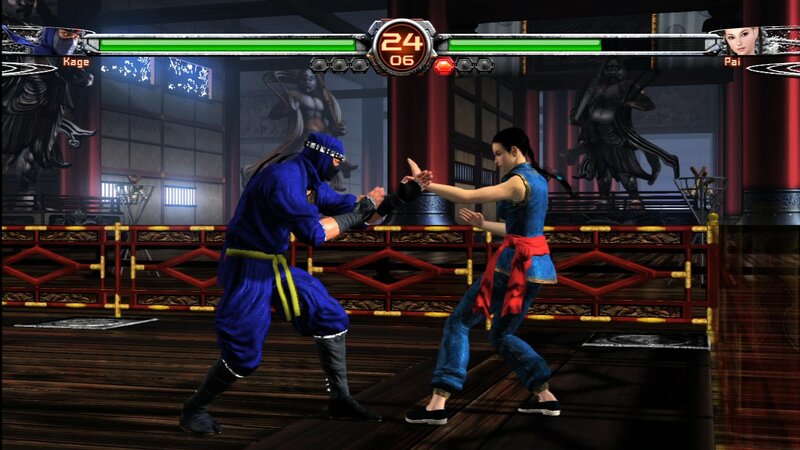 Online Modes: Play online in one of three modes—Online Match, Player Match, or Room Match. 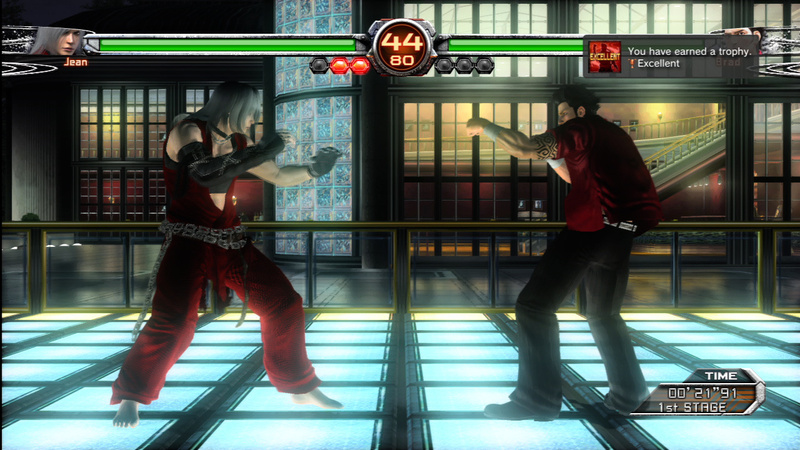 In the newly-added Room Match mode, you can play with up to 7 other players. 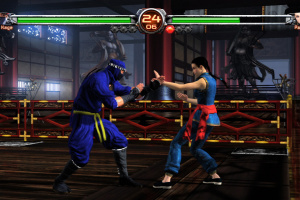 Customizable Costumes: Choose from an extensive wardrobe to customize your favorite characters.